Choose your ride and support Colorado Children’s hospital. July 18-20, 2015. This event is so inspirational! There are lots of kids that need your support. There are lots of rides to choose from and you will enjoy the beauty of the Colorado Rockies while having fun supporting the children. You can join a team and ride together! 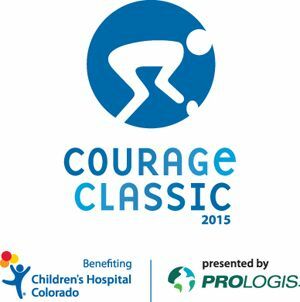 Our 5th year at the Courage Classic –let’s make it the BEST!